Check out this 2019! Demonstrating that economical transportation does not require the sacrifice of comfort or safety! 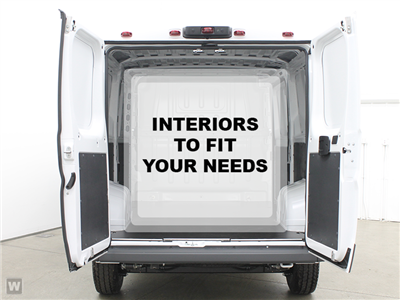 Comfort and convenience were pr… ioritized within, evidenced by amenities such as: variably intermittent wipers, telescoping steering wheel, and more. It features a front-wheel-drive platform, an automatic transmission, and a refined 6 cylinder engine. Our experienced sales staff is eager to share its knowledge and enthusiasm with you. We'd be happy to answer any questions that you may have. We are here to help you.